SAYVILLE, Long Island -- A Long Island man accused of gouging out his grandmother's eyes and blinding her during a dispute over money has killed himself. Authorities told Newsday that a guard at the Suffolk County Jail in Yaphank found 30-year-old Michael Grief hanging in his cell early Friday morning. Grief was taken to a hospital and pronounced dead. Michael Sharkey, the chief deputy sheriff at the jail, says Grief was not on suicide watch. He says jail officials will conduct an investigation. Grief had pleaded not guilty at his arraignment on assault charges Wednesday. 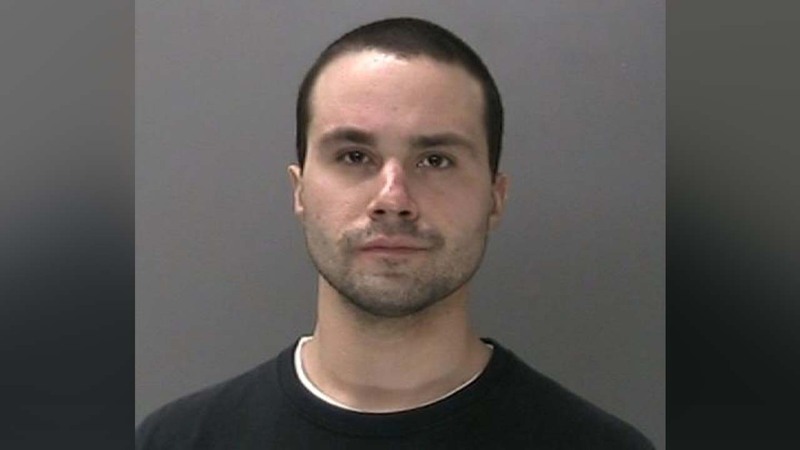 Prosecutors say Grief gouged out his grandmother's eyes with his fingers outside their Sayville home last month in a fit of rage over the use of her debit card. They say his grandmother blamed him for a $1,000 overdraft.